BLF wants to keep it a priority to develop French authors and maintain their books at a low price. The need for books written by French authors is great, especially for evangelistic material, but accompanying them is a long process. Most always, the cost of this investment is never recouped by the sales. 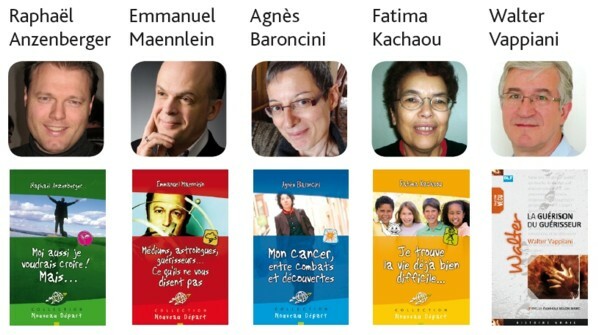 Every year, BLF Europe wants to publish and promote, at the very least, two books by French authors. The cost includes the 6-month process of coaching before the book is released, the printing of the book, and some marketing that will help promote it.